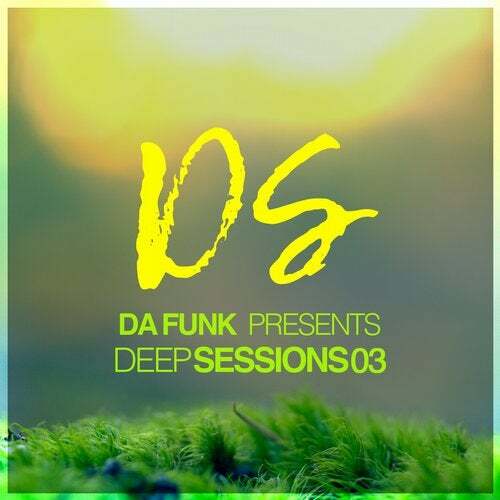 Deep Sessions 03, compiled and mixed by Swiss veteran DJ and producer Da Funk, features a wealth of breathtaking progressive and deep house cuts. Opening on a techy note with Dan Sieg's "Beatmuse," the continuous mix brilliantly takes the listener on a journey through hypnotizing melodies, well-structured beats, and captivating basslines. Highlights include J.Weo's "Astronaut," the Jody Wisternoff remix of Feu d'Or's "Chasin Joe," and Cramp's "I.M.O.K.," all of which greatly contribute to the outstandingly high level of quality across this entire compilation.